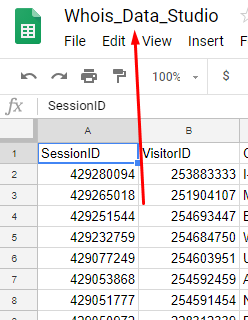 Here is a quick overview on how I would connect Whoisvisiting Data To Google Data Studio. Lets say for example I wanted analyse the last 30 days of Whoisvisiting data I would go to the Visitor Table: https://app.whoisvisiting.com/visitors?domain=www.positive.co.uk and make sure the calendar is set to 30 days. Once I have selected the date range, I would then download this data as a csv file. To do this click on the green button located at the top right hand side of the table. 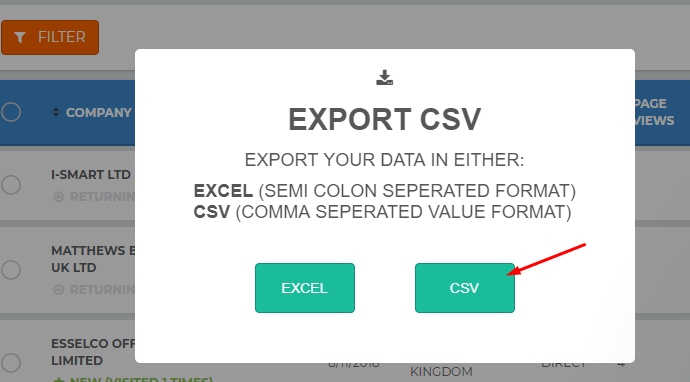 And select the csv option. This will then download to the bottom of your browser. From here I would then drag the downloaded csv file into Google Drive. Which will then upload the file. 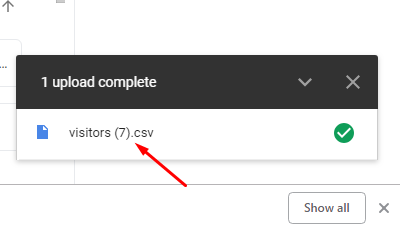 Click on the uploaded file and then open with Google Sheets. 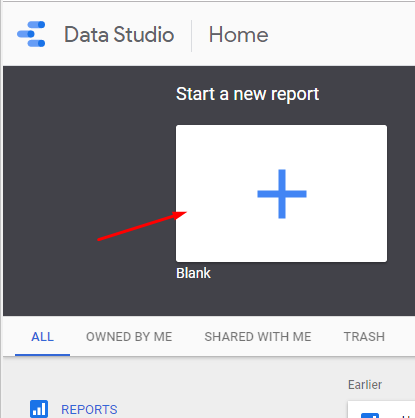 Once I have opened the new spreadsheet I would rename, for the sake of this walk through I will call it "Whois_Data_Studio"
I would then click on new report. Once I am in the report, on the right hand side it has asked me to add a data source. I would then go to the bottom of this and click on the "create new data source" button. 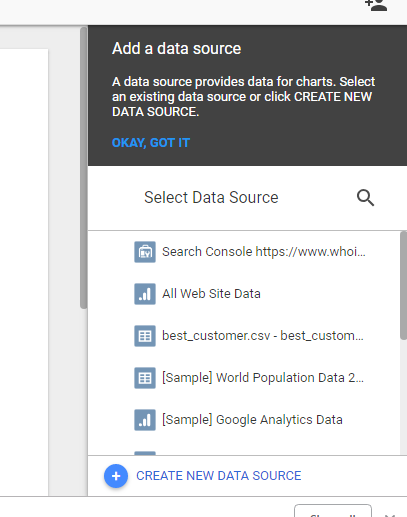 From here it takes you to a page that lists all of the possible data sources. In the search bar at the top I would type sheets. I would then click on the "SELECT" button of Google Sheets. 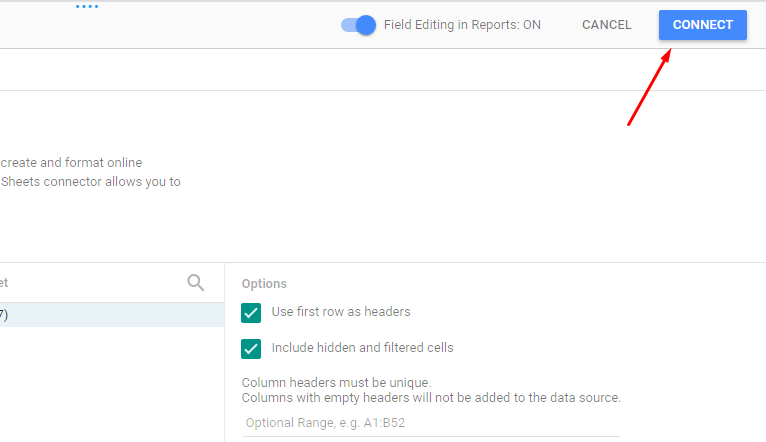 This will then list all of your available spreadsheets you have made with Google Sheets. 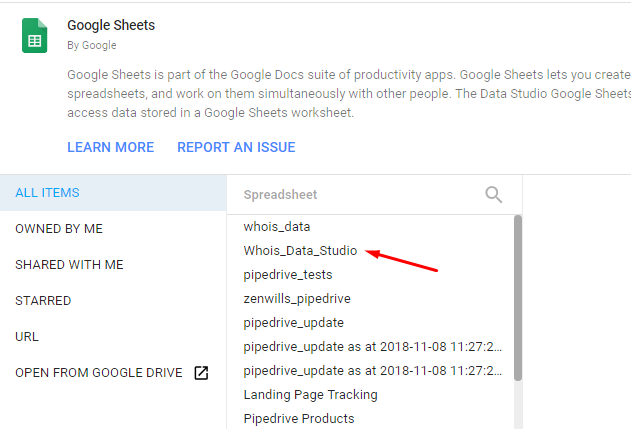 As we renamed the spreadsheet earlier I will select the "Whois_Data_Studio " spreadsheet. You are then able to configure the options you would like. I will leave them all as default. Then scroll back to the top of the page and click the blue "CONNECT" button. 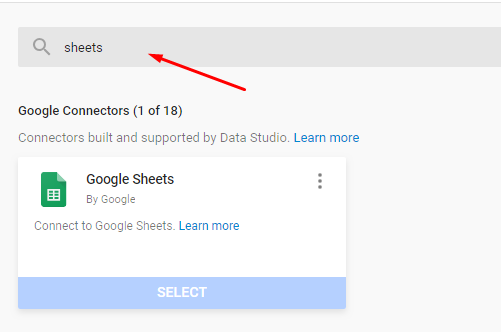 Depending on what you would like to achieve from data studio you are able configure some additional options but I will leave all of the settings to default. And I will then click on the blue "ADD TO REPORT" button on the top right of the screen. 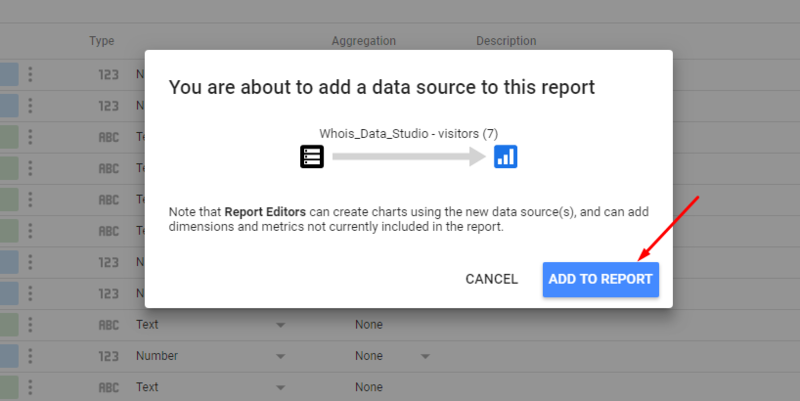 You will then be prompted to confirm to add the data to Google Data Studio. To test it is working I dragged a table element on to the canvas.